The untitled project will be produced by Bhushan Kumar, Mahaveer Jain, Mrighdeep Singh Lamba and helmed by Shilpi Dasgupta. Mumbai: The singer-rapper features in debutant director Shilpi Dasgupta’s slice-of-life entertainer which is fronted by Sonakshi Sinha. 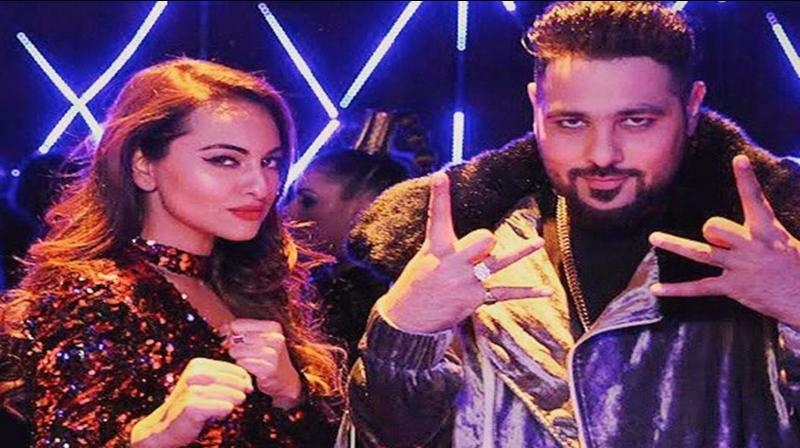 Badshah will be playing a character close to his real self—a famous singer who is out-and-out a Punjabi munda. He adds, "The character is basically who I am in real life – a singer-rapper from Punjab who is happy go lucky, likes humour. All this and after lots of convincing I gave in and have agreed to do the role. The team has started shooting for the film in Punjab, I will join them today."